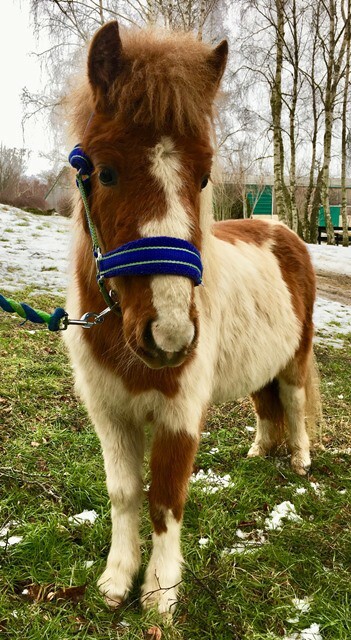 Wren is a cheeky little pony that is always up to mischief. 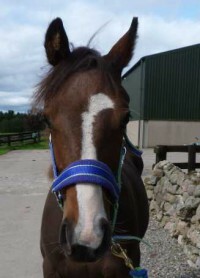 She came into the farm unhandled but her groom has done a great job with her and she is now a confident youngster. 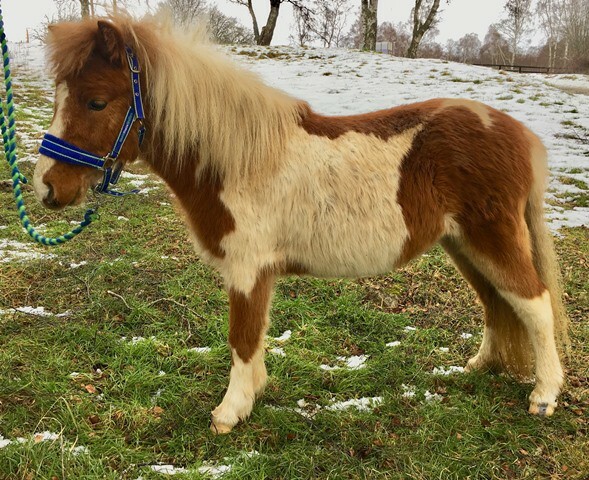 We are looking for a youngster handling home where someone will spend lots of time with her as she adores cuddles and attention. Wren can now be a little too bold so will need regularly handling to keep on top of her manners. She is brilliant to catch and comes running if she hears her name being called in the field. 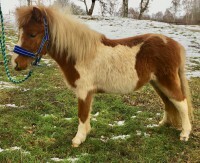 She may be suitable to be backed to ride for a small child once mature but in the mean time she will make an excellent companion to other small ponies. 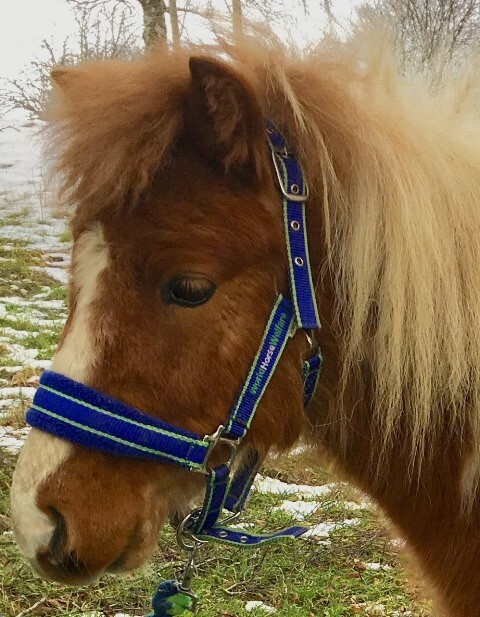 Due to Wren’s size she will need her grazing restricted to prevent her becoming overweight. If you think that Wren sounds like the right pony for you please apply online. 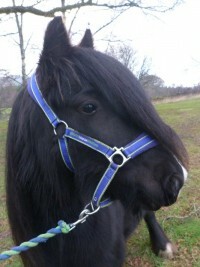 Wren is an extremely bold youngster that loves attention. 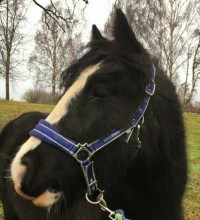 Wren and six other ponies were part of a welfare case that were taken in by Belwade Farm in October 2018.